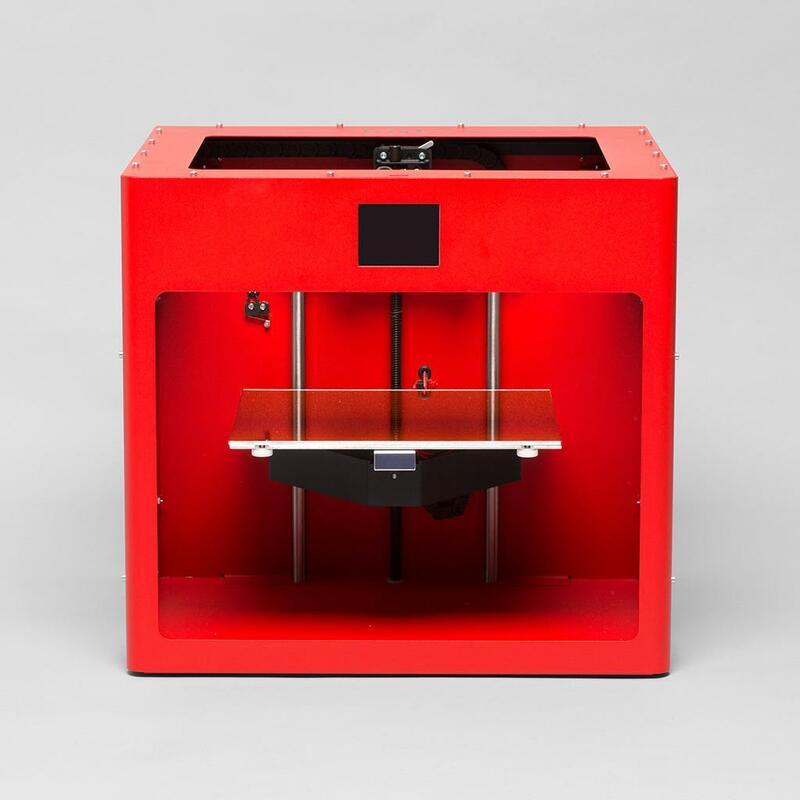 The library has 2 Craftbot+ 3D printers and an Ultimaker S5 dual extrusion 3D printer available for printing objects for students, faculty, and staff of the OUHSC campus. The printers are intended to support the education, research, and prototype needs of the OUHSC campus. At this time we will not be printing items for the general public. The 3D printers currently use PLA as the primary material for printing and the dual extrusion printer is able to print using PVA, a water soluble material, as a secondary support material, providing the ability to print objects that wouldn't be possible with single material printers. 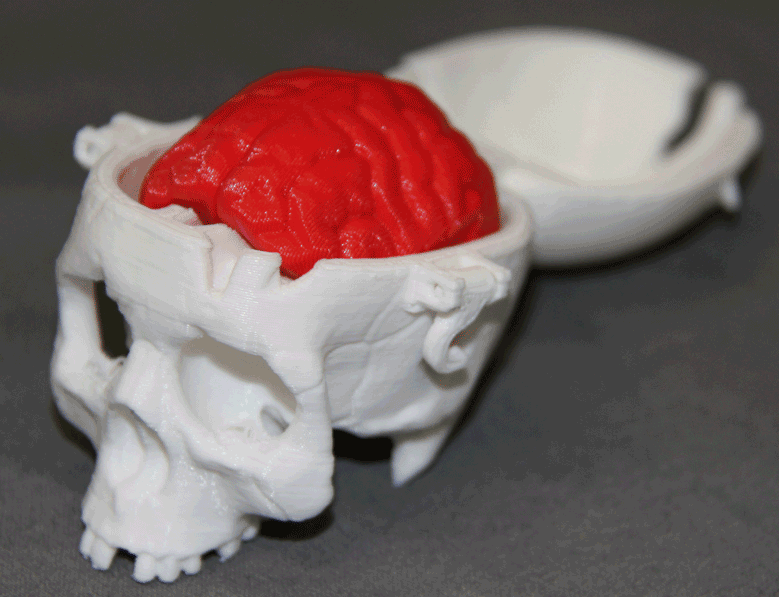 If you would like to have something printed on the 3D printer, please fill out our form and send the 3D file (.stl or .obj filetype) via email to the library at bhslnpm@ouhsc.edu. Be sure to read the Policies & Guidelines tab for more information and pricing info. Looking for 3D files or inspiration for design? The resources below and in the resources tab offer free 3D files for printing. Onshape https://www.onshape.com/ - online based program. CAD software with precise measurements. Blender https://www.blender.org/ - free download, large learning curve. Pixologic Sculptris http://pixologic.com/sculptris/ - free download for sculpting. Starts with a ball of clay and creates shapes from there. OpenSCAD http://www.openscad.org/ - free download. Learn unique programming commands to design stuff with specific distances and rations. Do you have an image (jpg, png, gif, etc…) that you would like to turn into a 3D print? Here is a youtube video that explains how to turn a regular image file into a 3D file that can be printed. Right & Left brain hemisphere from MRI scan of a 25 year old. 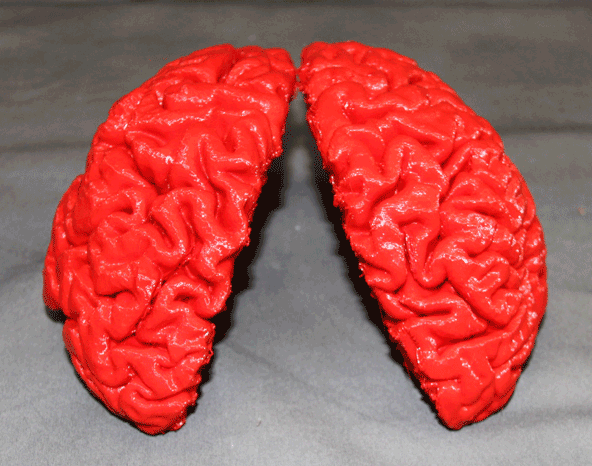 Model was obtained from NIH 3D Print Exchange.